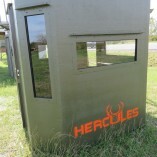 Hercules Outdoor Industries knows deer. 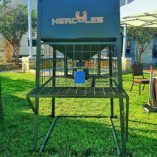 Whether it’s an enticing scent or a fattening meal, our attractants bring all the bucks to the yard. Our 100% all natural, scientifically formulated Ghost Powder is the Old Spice of deer attractants. 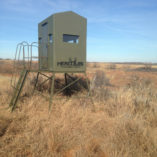 They can’t resist the long range attraction, and will flock to your feeding sites for just a taste. 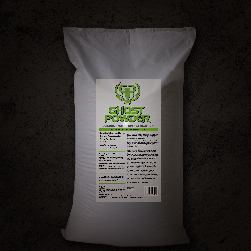 Simply apply Ghost Powder to areas known for deer activity, such as game trails, bedding sites, and natural foraging areas, and watch the big boys roll in. 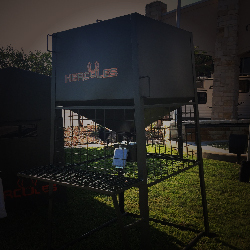 If you want to step up your hunting game, try combining our Ghost Powder with one of our American Steel Feeders, the feeder of choice for McMillan Outfitting. 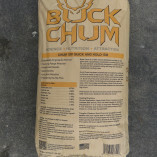 Keep your big game as big as possible with our natural Buck Chum. 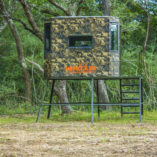 Formulated to meet and exceed the nutritional requirements of the biggest of whitetails, Buck Chum features a wide variety of minerals and nutrients to grow antlers and recover from the rut. Ingredients include crude proteins, fats, fibers and calcium to ensure maximum growth. 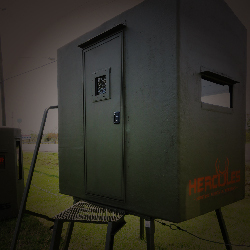 Whether it’s off-season or on, Hercules Outdoor Industries has you covered with our patented, high-powered attractants.